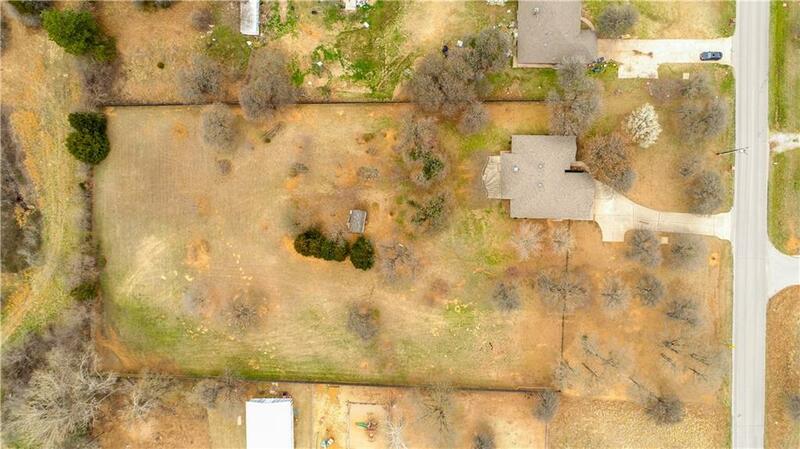 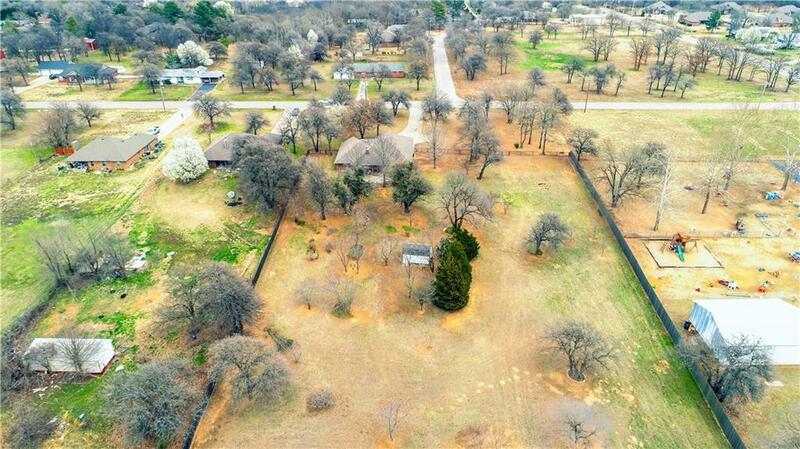 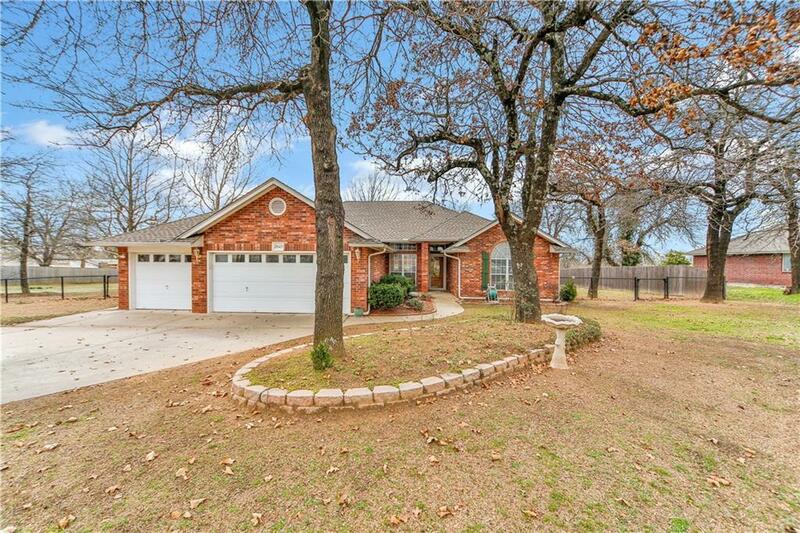 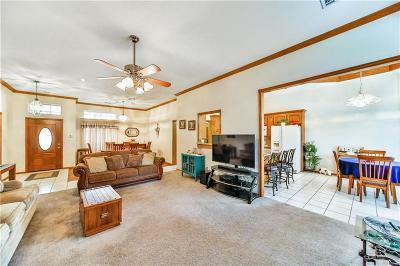 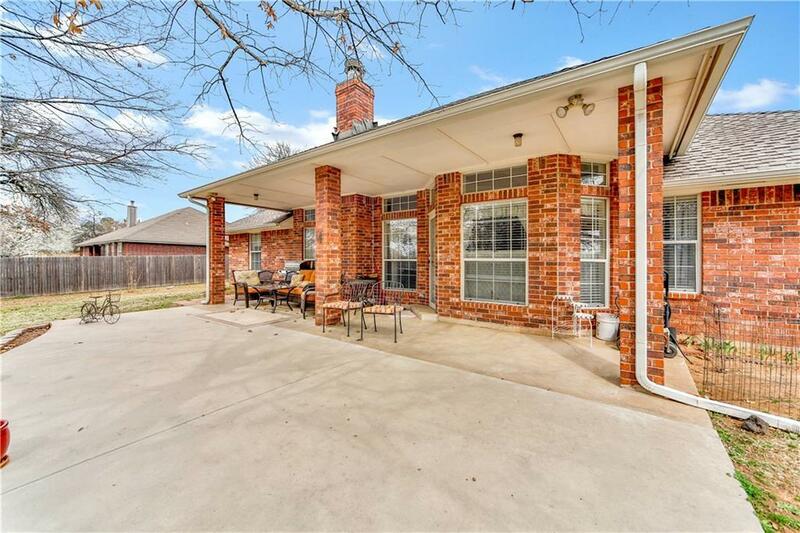 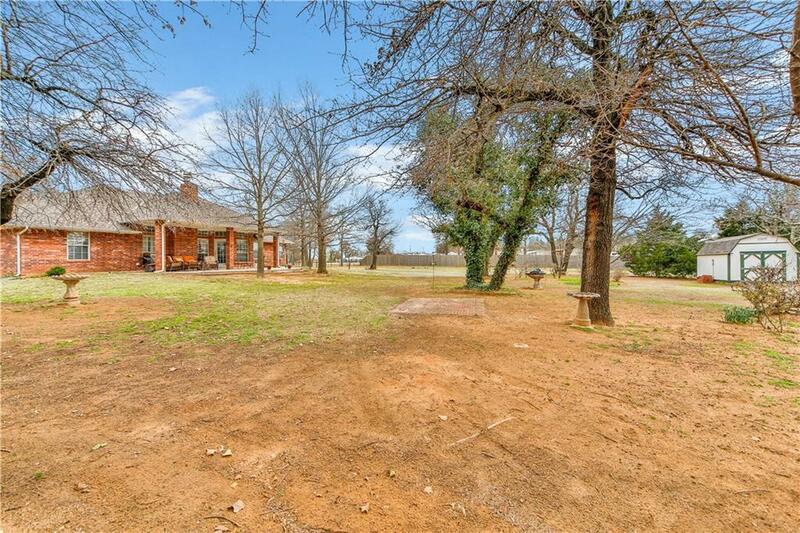 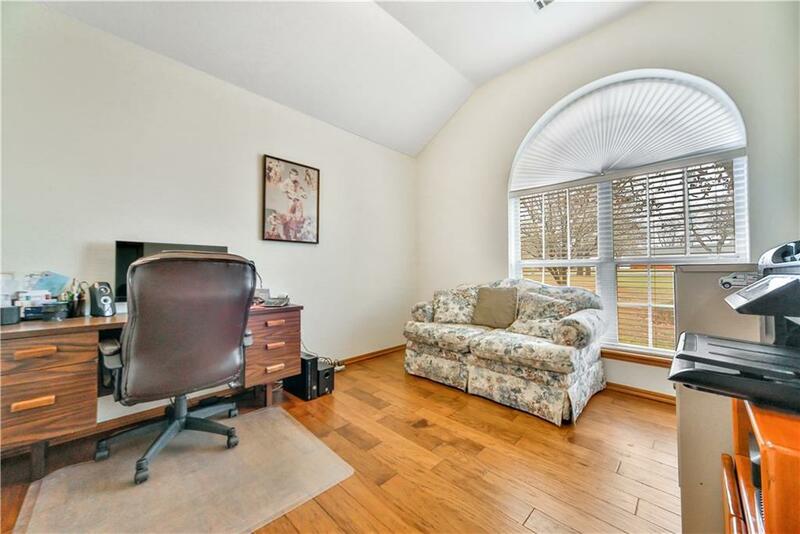 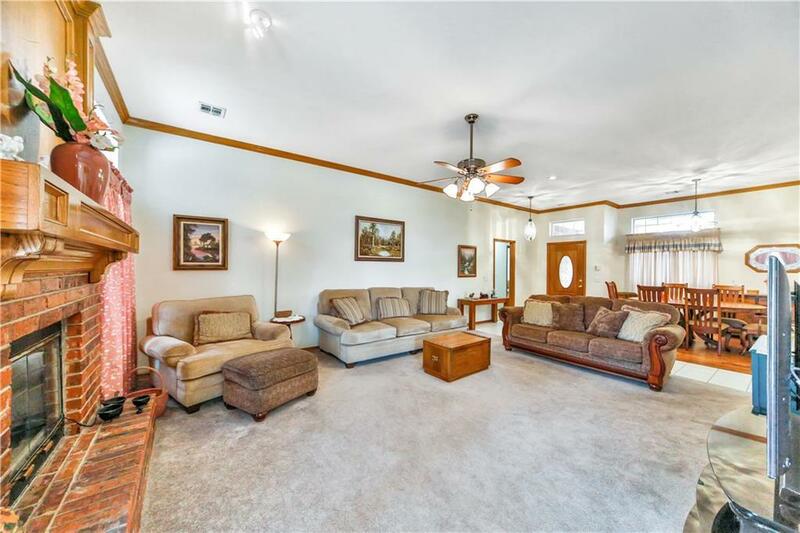 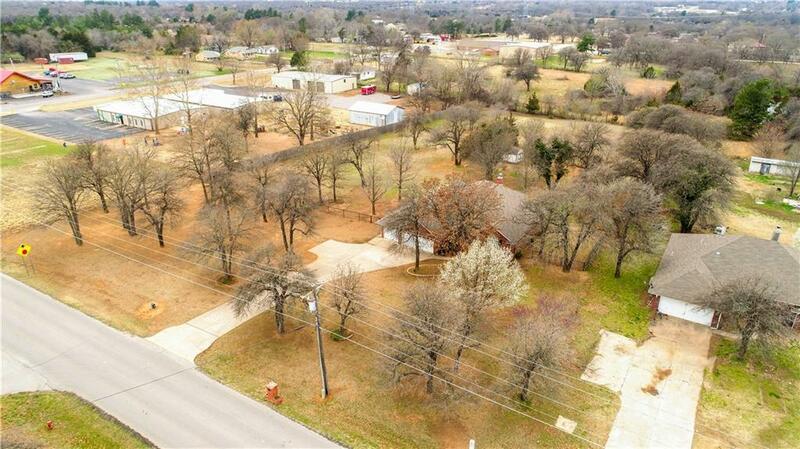 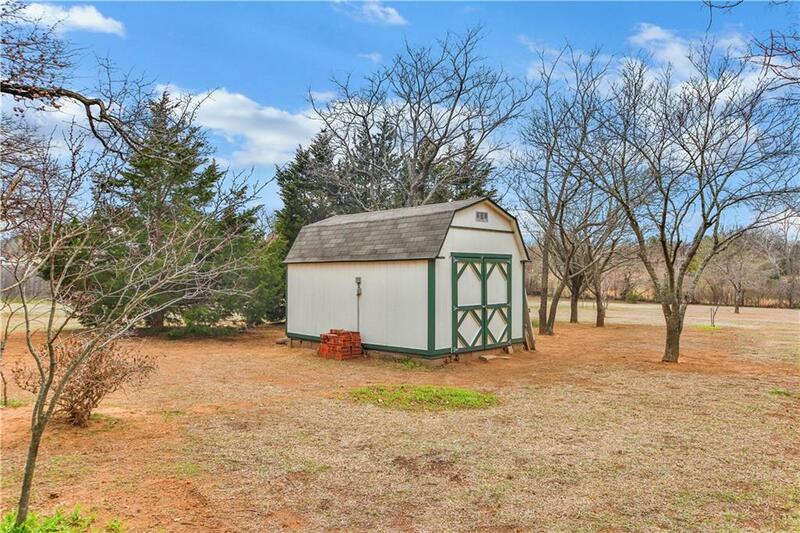 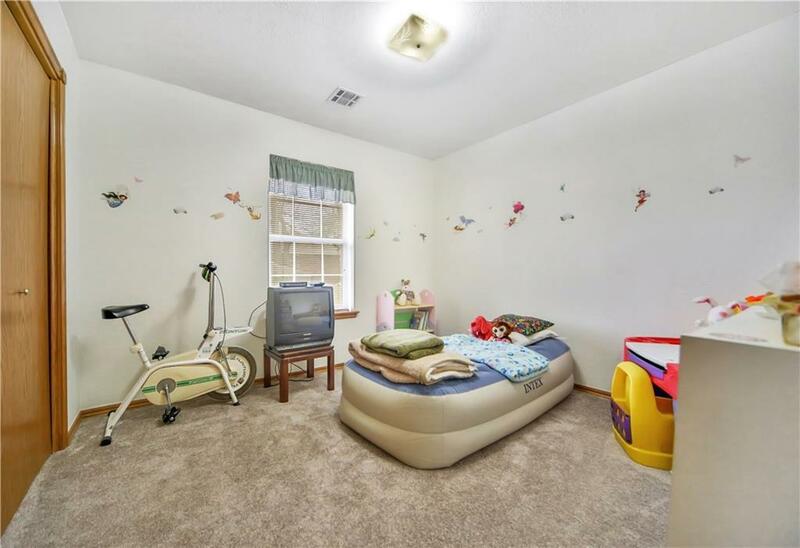 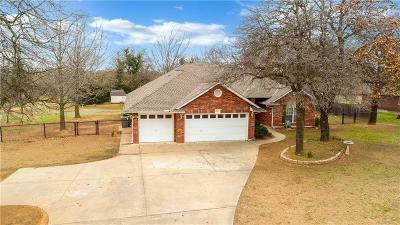 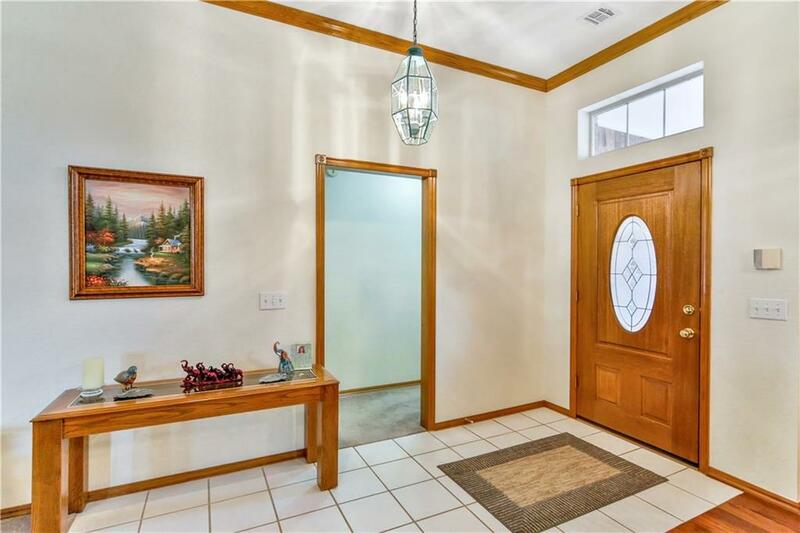 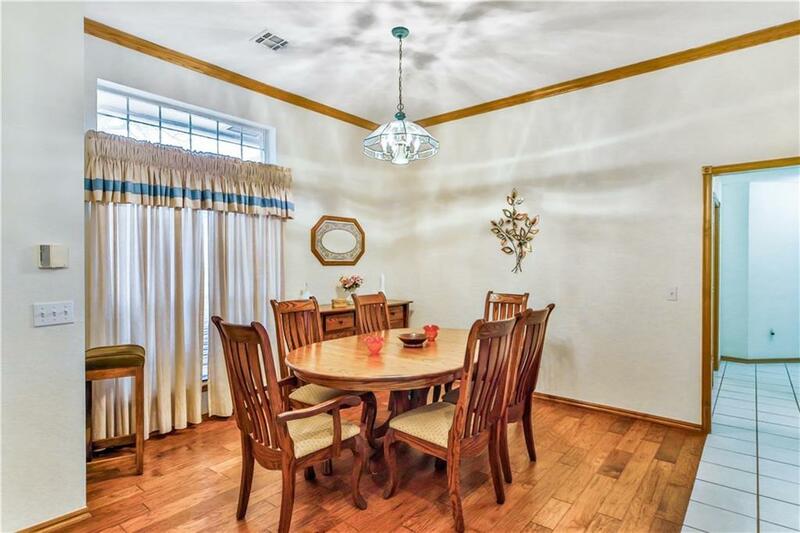 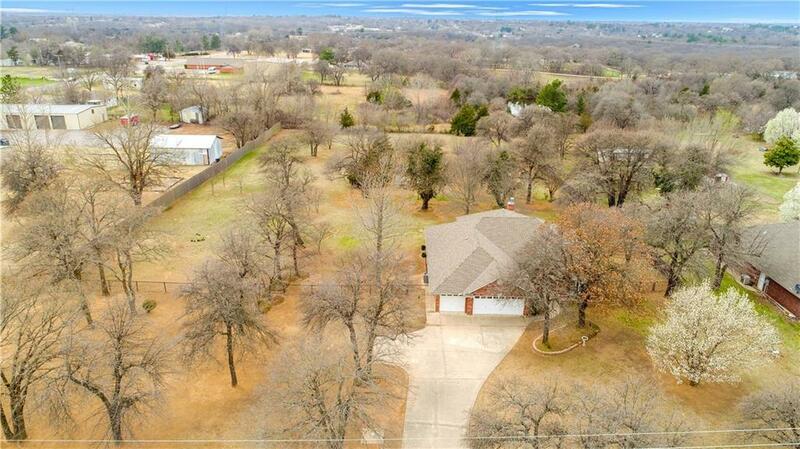 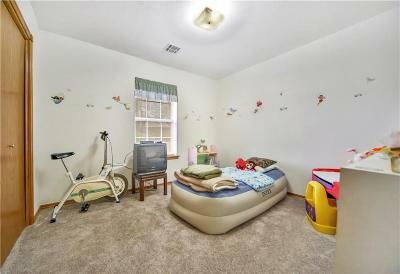 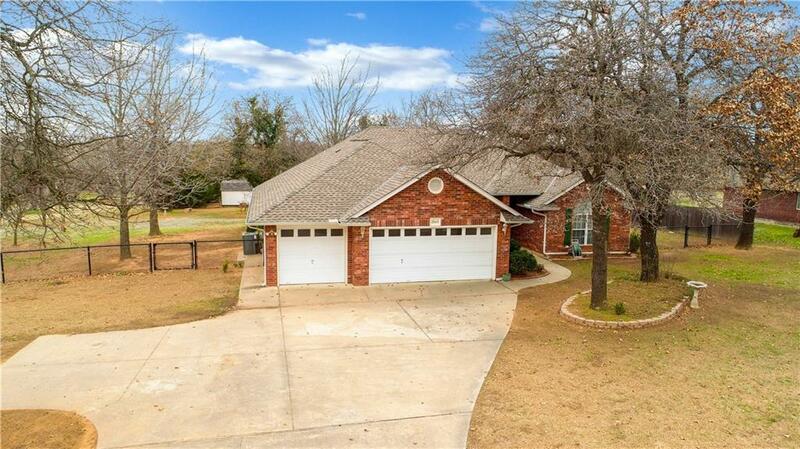 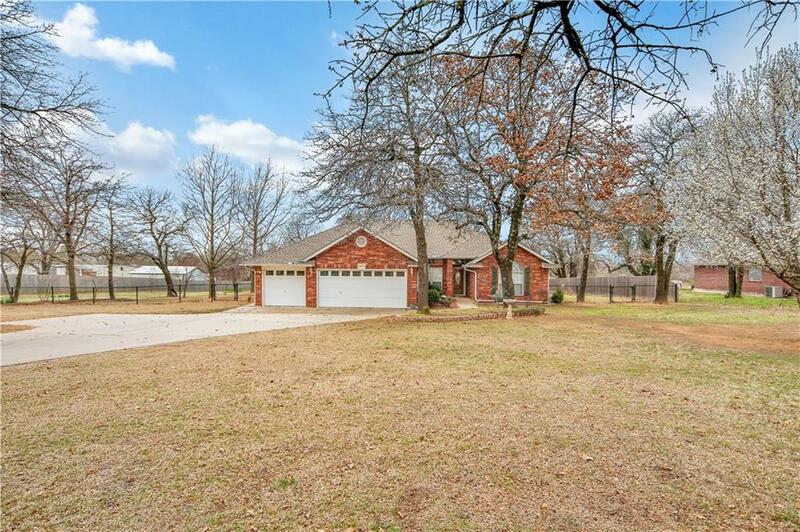 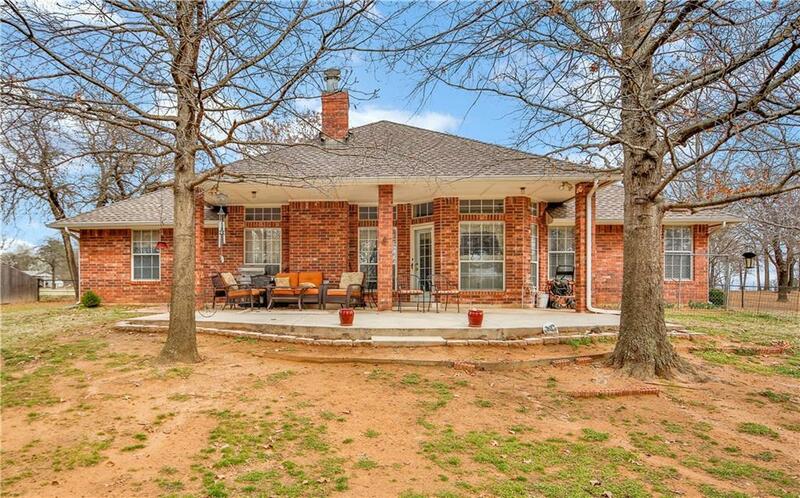 True 4 bedroom, on acreage, & in Choctaw -- is just a few of the MANY things this property has to offer! 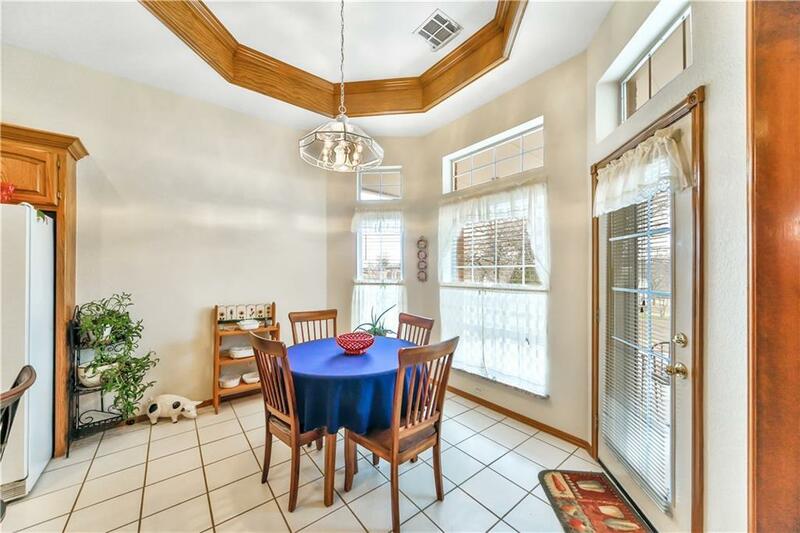 Extremely well cared for and only 2 owners! 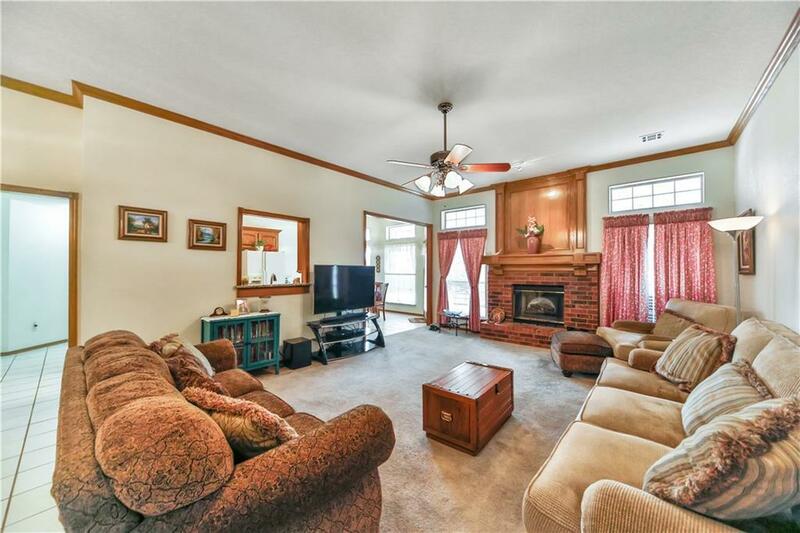 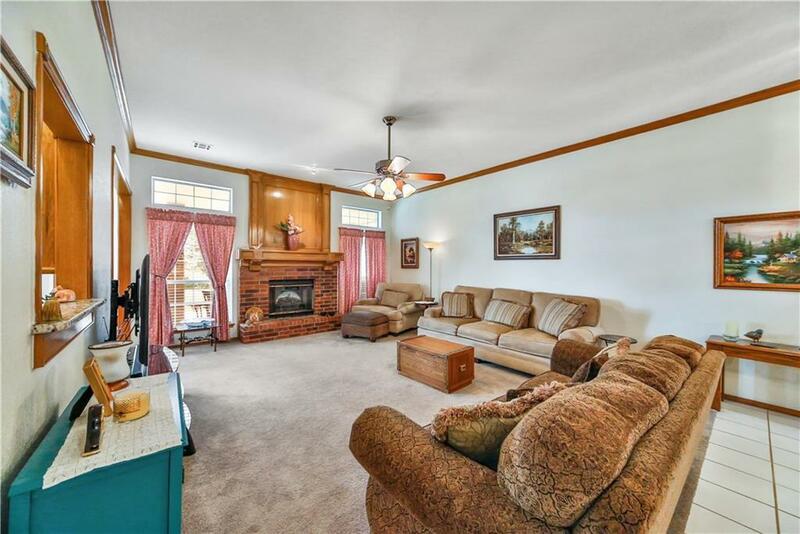 You'll love the open floor plan with a large living room that has a cozy fireplace! 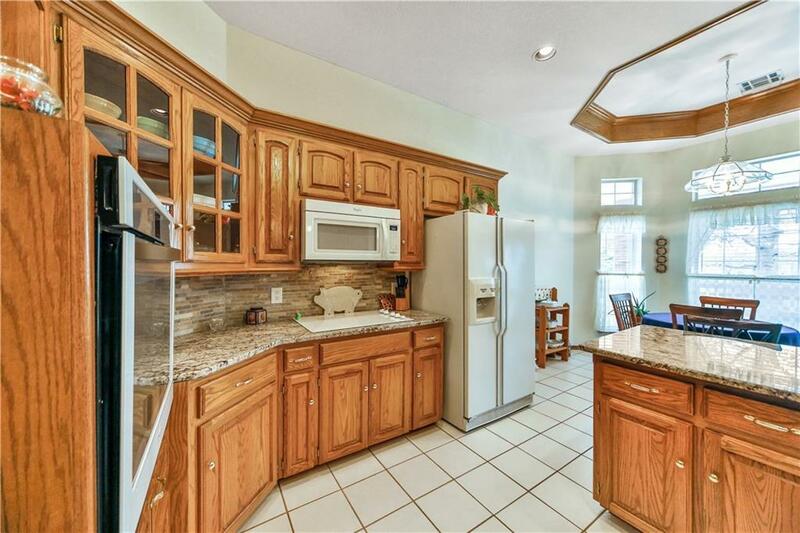 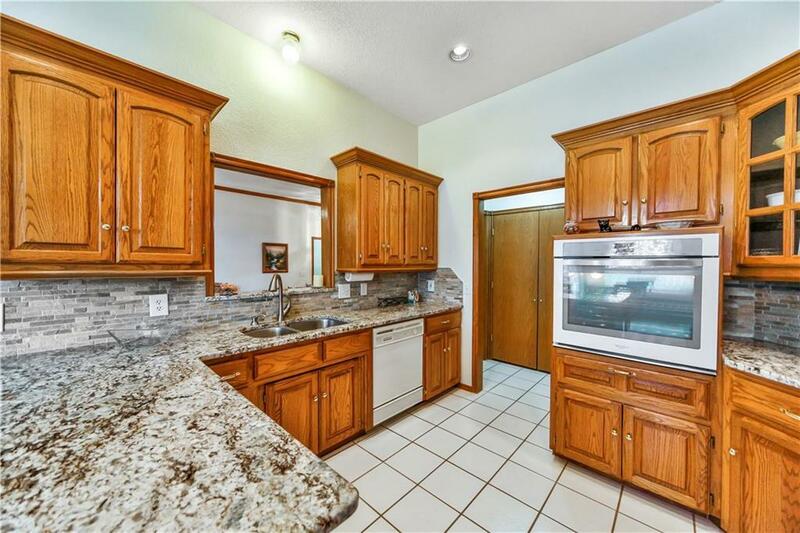 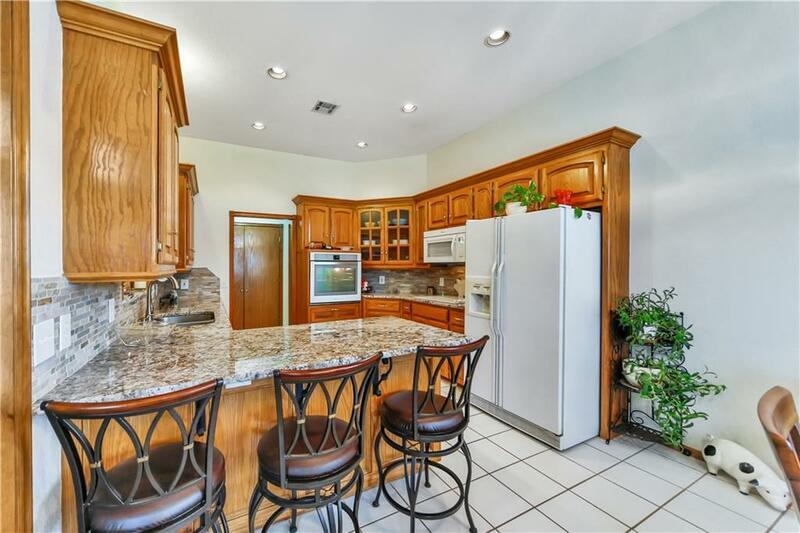 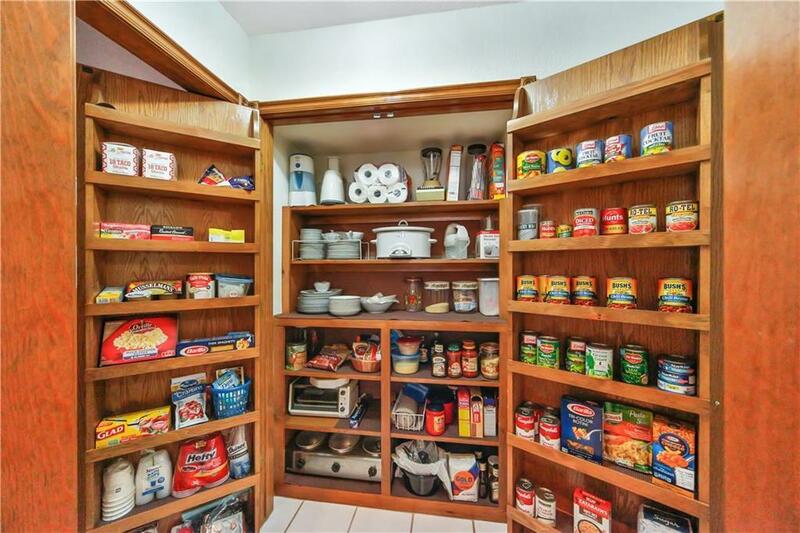 Kitchen comes with beautiful granite counter tops, built-in cook top and oven, and a HUGE pantry! 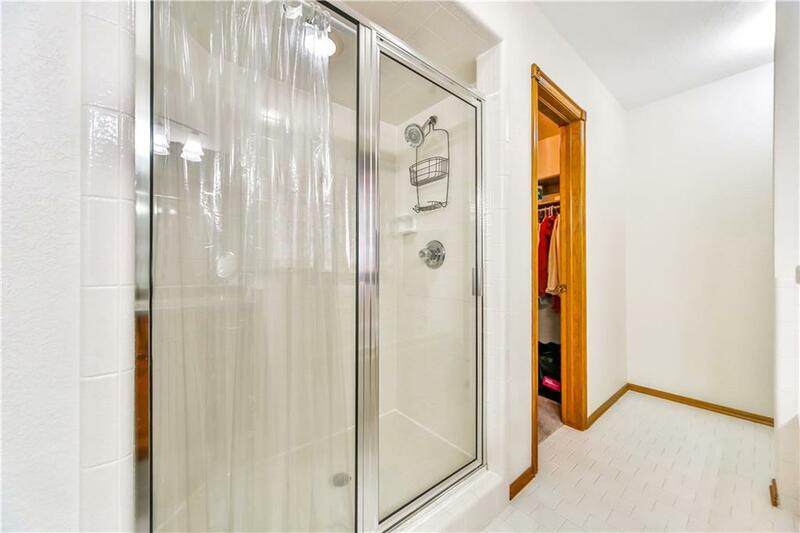 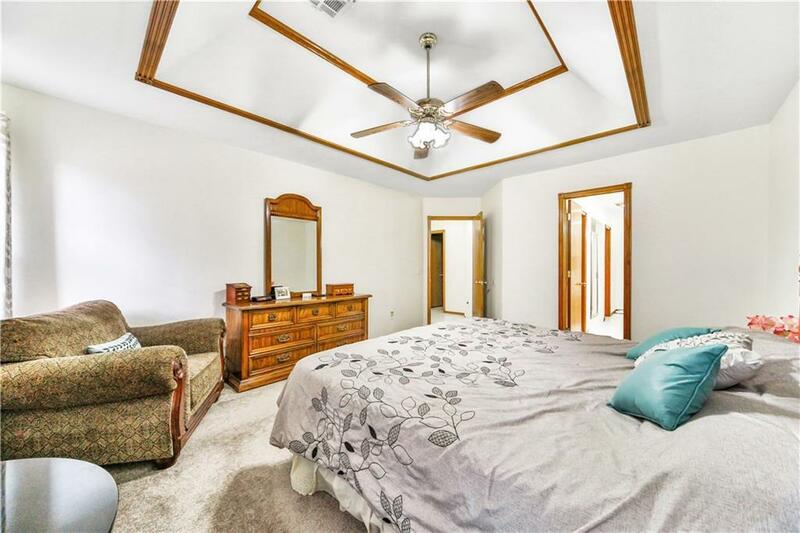 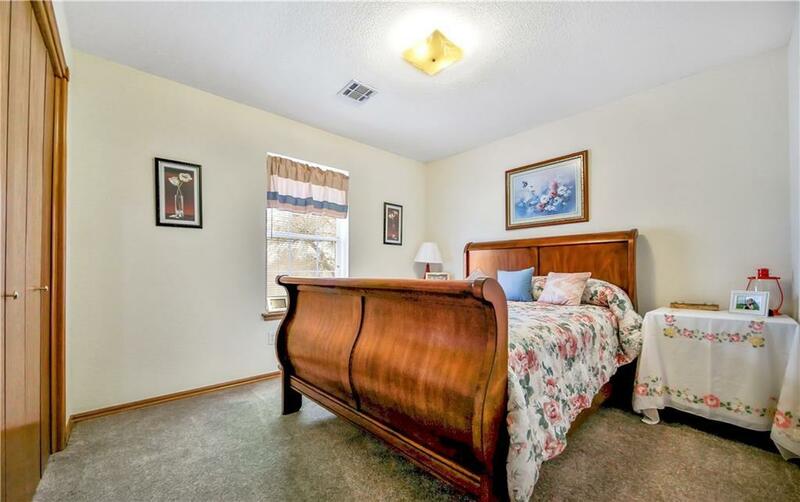 Master bedroom is roomy with a full master bathroom suite that includes a jacuzzi bathtub, separate shower, double vanities, and an Australian closet! 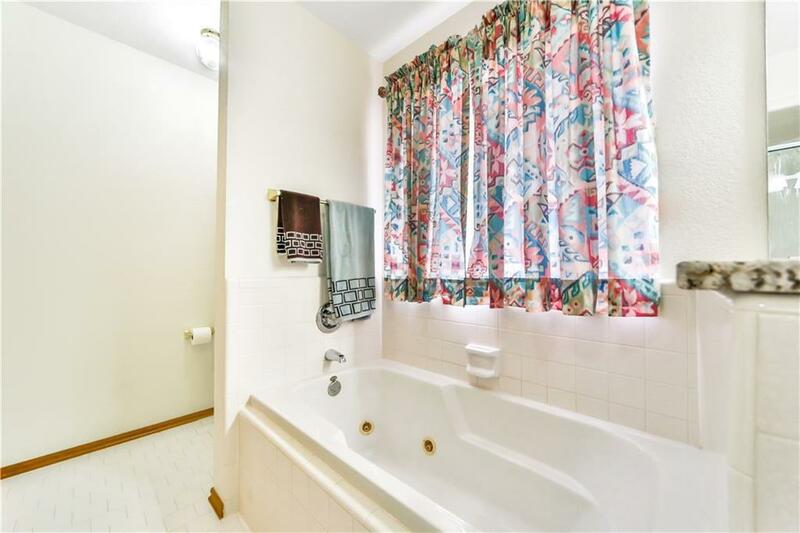 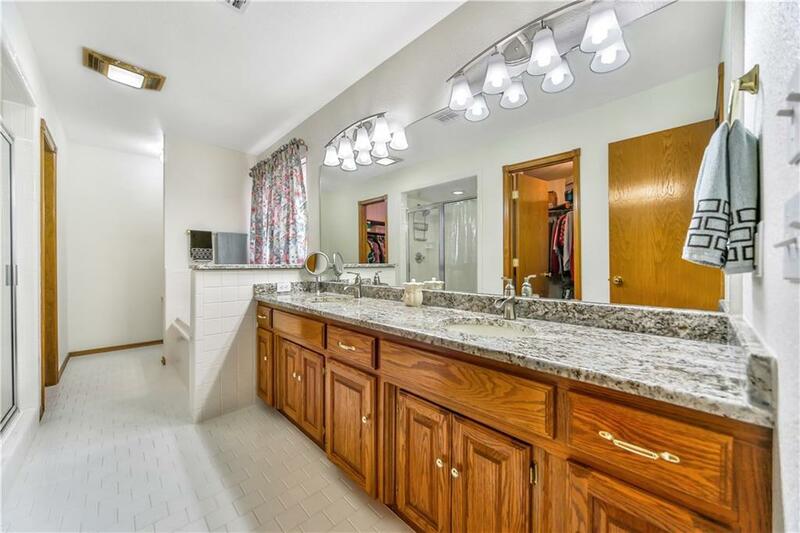 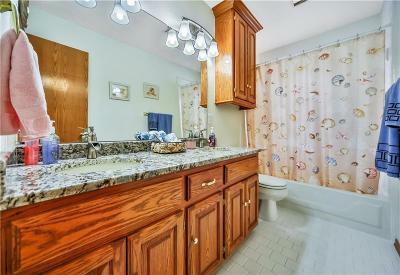 Secondary bathroom also has double vanities! 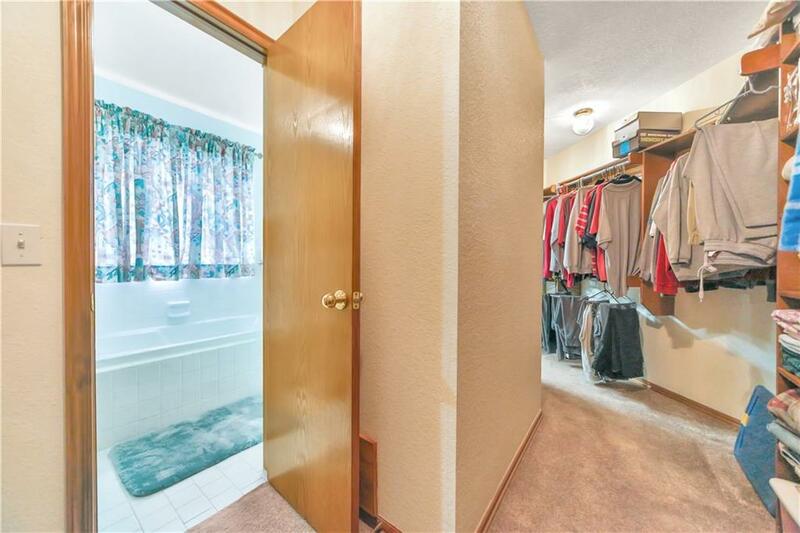 Laundry room has great storage & room for extra refrigerator or freezer! 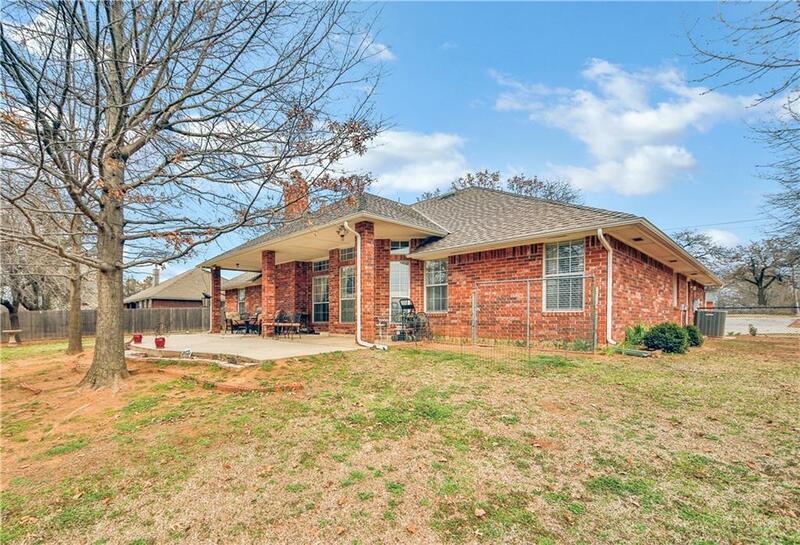 Several updates over the years -*2011 new water treatment system (owned)*2012 all fencing*2012 patio extension *2013 Well pump *2014 level 4 granite counter tops in kitchen & bathrooms *2014 oven, cook top, & microwave *2014 new ultra HD roof, and that's just to name a few!!! 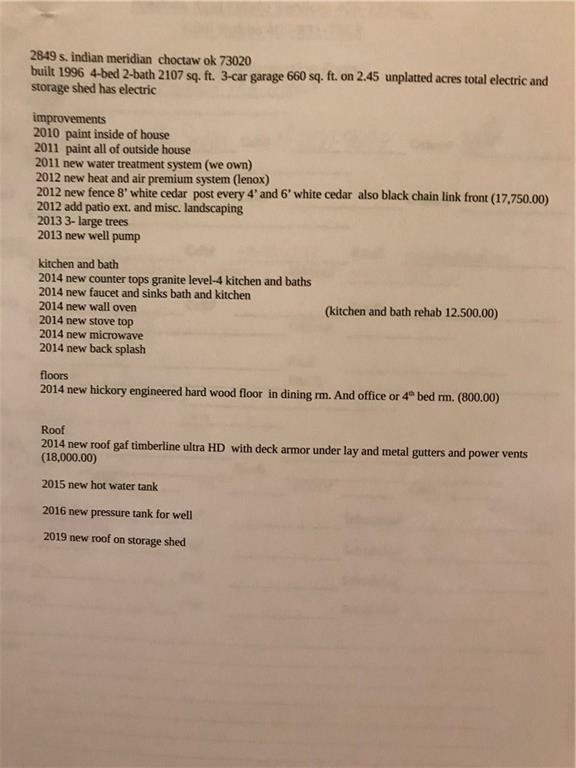 Complete list under pictures section. 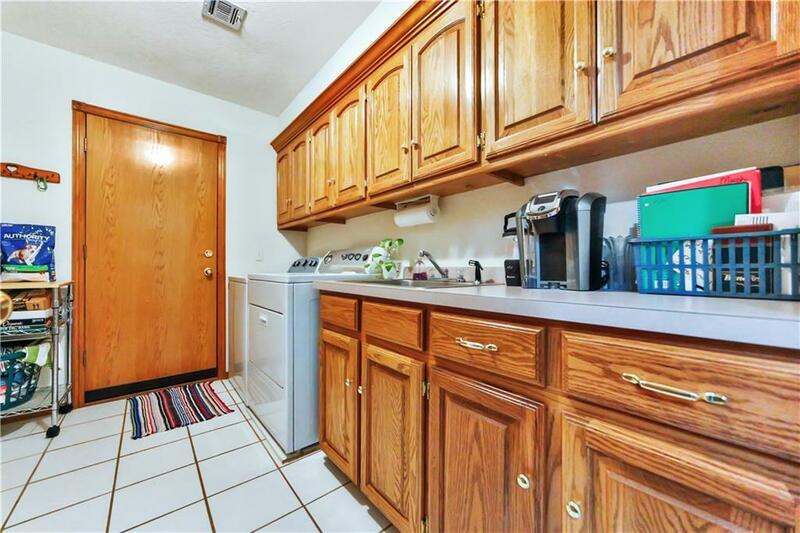 Washer/dryer/refrigerator remain with property! 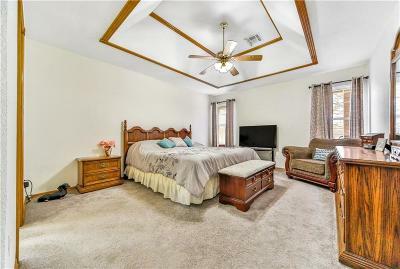 Buyer to verify all information!